I was awakened at 5:00 this morning when the kids' school called to inform us that there was a two-hour fog delay. Ugh, I appreciate the call, I just wish it didn't come until at least 6:00. Of course, I couldn't go back to sleep, so I got up and just read some blogs for a little while. It wasn't as foggy this morning as it was yesterday, but there was frost all over everything outside. I prepared for an uber-cold run--my UA Cold Gear running tights, a tech shirt, and a fleece jacket over top; headband to cover my ears, and gloves. When I stepped outside, it actually wasn't as cold as it looked. It was 28 degrees, but it felt more like 38. So I ditched the gloves before I even left. Today was a tempo run--5 minute warm-up and then 30 minutes at tempo pace (comfortably hard). I wanted to keep the same pace or better as my last tempo run a couple of weeks ago--my tempo pace then was 8:32/mi for 25 minutes. As I ran, I glanced at my Garmin a few times, just to make sure I was on track, but I didn't obsess over it. I'm not going to lie, today's run was HARD. I think I hated every second of it, but when it was over, I felt amazing!! I pushed myself really hard, and I wanted to quit so many times while running, but I just kept reminding myself it would be over soon. And my pace was awesome! Five minute warm-up at 9:22/mi, then 30 minutes at 8:19/mi. I'm continuing to get faster, and it's so much fun to SEE progress like this! 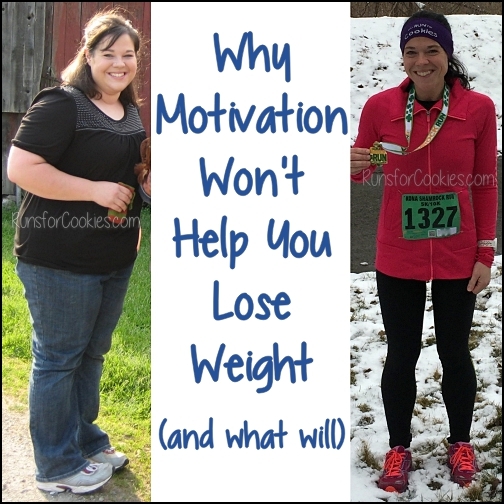 The whole time I was marathon training, I was doing so much work, but wasn't seeing results. Training for speed is so rewarding, because the numbers are right there showing me that it's working. When I was weighing out my oatmeal on my kitchen scale this morning, the batteries went dead. I absolutely hate that scale, and instead of buying new batteries, I just decided to get a new scale. This is what my old one looked like--don't ever buy it, because it was awful. Taylor is a great brand for scales, but that particular model is awful. It would frequently shut off in the middle of measuring something, and it drove me crazy. Anyway, I went to three stores looking for a new scale (I wanted digital, and I could only find the scales with the dials on them). Finally found a whole bunch of them at Meijer, and bought one similar to one I'd had many years ago, and loved. Taylor makes some scales with The Biggest Loser brand on them, and those ones looked good too--although you pay more, because of the brand I'm sure. This one was $25 (not labeled with Biggest Loser). It's everything that I loved about my old scale from years ago! I'll try this one out for a while and then write about whether I'd recommend it. I also got a package in the mail today. I had ordered a handheld water bottle for running. Now that I'm done with marathons, I don't need a hydration belt. But on runs longer than 10 miles or so, it's nice to have water, so I wanted a handheld. Lots of people seem to like the Nathan Quickdraw Plus, but a few months ago, I bought one, and had to return it because the water leaked out of the bottle even when the tip was pushed down tight. The hydration belt I have is from Amphipod, and I really like it. No complaints with it whatsoever. My only complaint with Amphipod is their customer service. I e-mailed them before, and they never responded. So I never really rave about my belt for that reason. But I like the belt and bottle so much that I decided to check out their handhelds. And I ended up buying the Hydraform Handheld Ergo-Lite. As soon as I opened it, I absolutely loved it! It's the perfect size, the fit is adjustable, so that was perfect as well. And it even has a thumb hole! I've been really into peppermint lately--it started with the Peppermint Stick flavored CLIF Bars (which I've been eating almost daily without bloating, so I don't think those were the culprit, thank goodness). I've been seeking out other peppermint things, and today I made a Peppermint Pattie protein shake--it was SO good, and definitely gave me the peppermint fix I was looking for. I did add a little Reddi-whip on top after I took the pic ;) I posted the recipe to my recipe blog, and you can find it here: Peppermint Pattie Protein Shake. I bet the perfect addition to sprinkle on top would be those broken up Andes mints that you can find with the chocolate chips in the grocery store. I'm going to have to pick some up, just for that purpose! 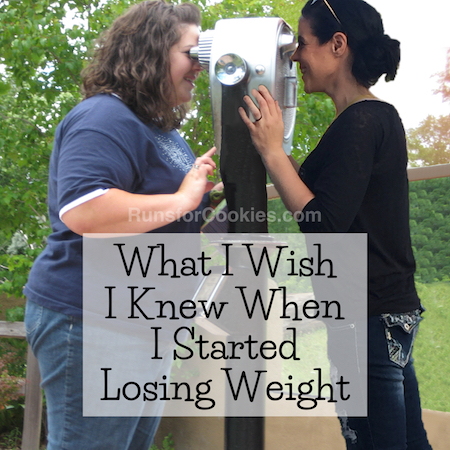 I know exact what you mean about marathon training and not seeing the progress as much. I am training for my first in January and although I am so proud to be even training for a marathon I slao can't wait until I can work on speed work again. I did a half yesterday and was 15 minutes faster than my first one in feb. Now all I keep thinking is "how much faster can I get?". Thanks for your recipes. I too have a peppermint thing going lately. Even has peppermint stick gu for my race yesterday! Was yummy and didn't taste like toothpaste which is what I was worried about. Strong work on the improvements on your times! I dream of running as fast as you someday. Are you following a particular training plan for "speed"? I may have missed the details previously, but i'd love to know what's giving you these results. 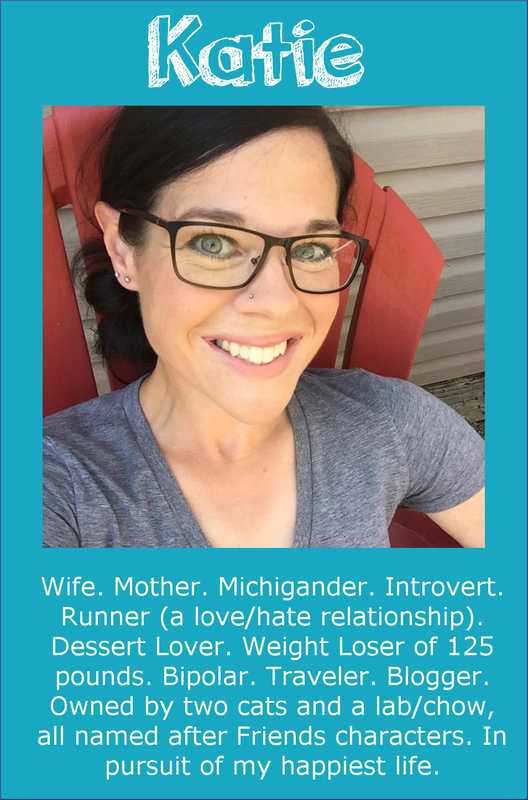 I recently ran a half marathon (following a training plan from a book) and am feeling a bit lost as to what to do now, running-wise. Getting fast sounds fun! But I have only been loosely following it. 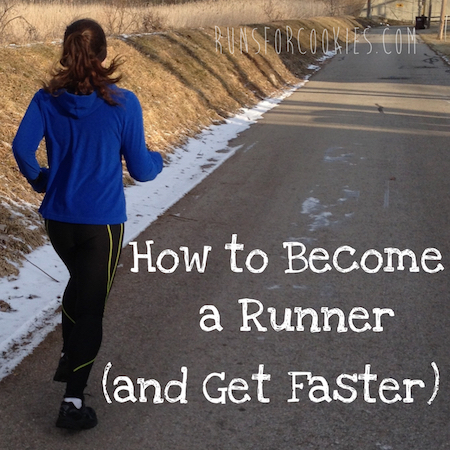 I have some thoughts on getting faster, and I will write a post about it very soon! I love my Taylor scale! A good scale makes things so much easier! I think a kitchen scale is a MUST for portioning out foods. I would be lost without it! I have tried a few different hand held bottles but I love, love, love my amphipod 12 oz. Dont know the name of it, but it never leaks, fits perfectly in my hand, has a little zipper pouch for keys or whatever. Actually it has become a part of my hand!...I literally cannot run without it!! even my measly 2 mile marathon recovery run today!!! I tried mine out this morning, and it was great! It's going to be wonderful for my long runs--I hate wearing the hydration belt. I was wondering the same thing about what program you are following. You've probably posted it before but I must have missed it. I just got a handheld water bottle to carry on long runs. I love it! This will be my first time using one--but so far, I think it will be perfect for my long runs! Hope you like the shake! I'm sure it's not AS good as the milkshake, but maybe it will be good enough to curb the craving. ok i'm not a runner and afraid this may sound like a dumb question...but here goes...isn't it annoying to carry a bottle (even a specially designed hand-held one) when you run? i can only imagine that it would be ever present on my mind--a distraction from my workout. any comments about this ladies? I have always found it annoying to carry things when I run. I tried carrying a bottle of water during the Ragnar Relay a couple of years ago, and it drove me CRAZY. But the ones designed for running have a strap that goes over your hand, and so you really don't have to "hold" it at all. Of course it would still feel better not to have to carry anything, but when water is necessary, this are MUCH more comfortable. Or some finely crushed candy canes! I need to get a handheld water bottle, but I find it odd holding something in both hands while I run. Right now I run with my ipod in my right hand and I cannot hold it in my left or feel off-balance.. it's strange. Hahaha, I think I know what you mean. But normally, I don't hold anything while I run, so it will take some getting used to. But I tried it this morning, and really liked it! I loveee the bottle. Sigh I wish it was available here, in India. I have a list, whenever I visit America again, I have to this bottle & that tea maker you wrote about in your blog few days back. I bought both of those things online--can you get things shipped to you? 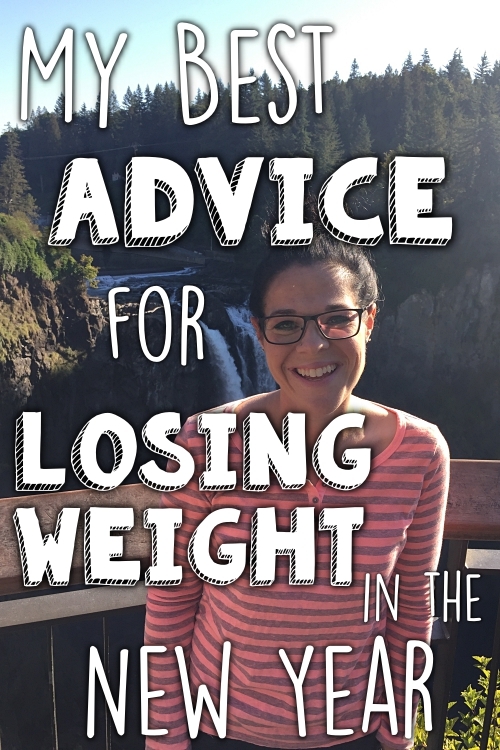 I tried it out this morning, and it was exactly what I was looking for! I have that water bottle! At first I thought it was a little small, but it holds prolly just the right amount for a 5-mile or so run... Enjoy! I usually don't take water with me unless I'm running 10+ miles, and since I don't plan on doing many of THOSE runs, I think this should be the perfect size ;) But even in the summer, on my shorter runs, it will be nice when it's super hot out. 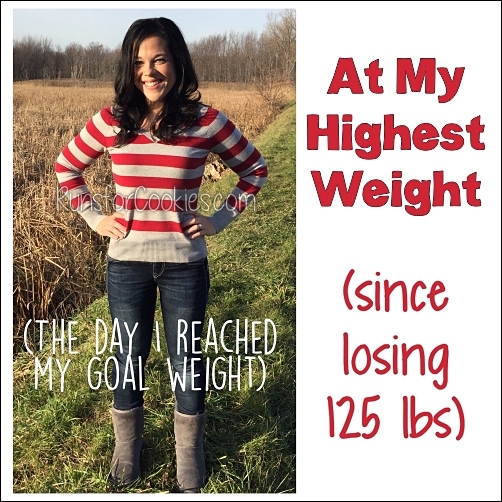 Do you recommend having a scale? I looked into getting one when I started WW but they were so expensive ($25) that I put it off and haven't done it - so I mostly measure with measuring cups. Of course, you can't measuring cup meat which was what I was going to use the scale for. Is it helpful enough to be worth buying? Measuring cups give an estimate of a serving size, but the calories written on the package are calculated by weight; which means the measuring cups, even if you are precise with your measurements, aren't very accurate at all. For example, a serving size of dry oatmeal is 1/2 cup (40 g). When I measure out 1/2 cup, it ends up weighing 55g!! That's a huge difference. You've inspired me to write a post about this :) But I definitely think it's worth buying! I can't wait to hear how you like the bottle because I have tried many and hate every one!